Sewer line backups can be caused by a number of things. 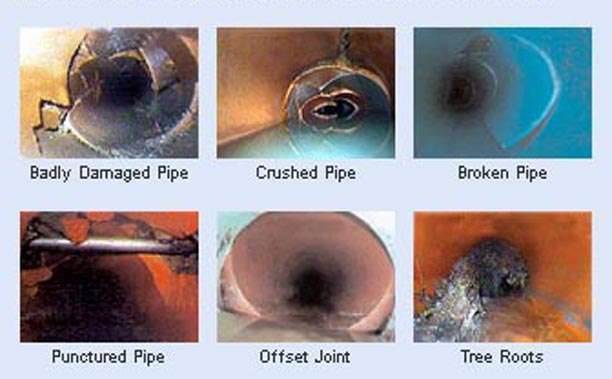 A video inspection can help determine the exact cause. Sewer cameras have become a valuable tool in the plumbing industry. They can be used to provide a visual inspection of underground sewer lines, and aid in the diagnosis of sewer line problems. Our trained, experienced technician inserts a flexible rod with a special camera on the end into the sewer line. The flexible rod allows the camera to travel through the pipe in order to see the pipe in its entirety. The camera transmits the video image in real-time, allowing our technician to determine the condition of the pipe and diagnose any existing or potential problems. 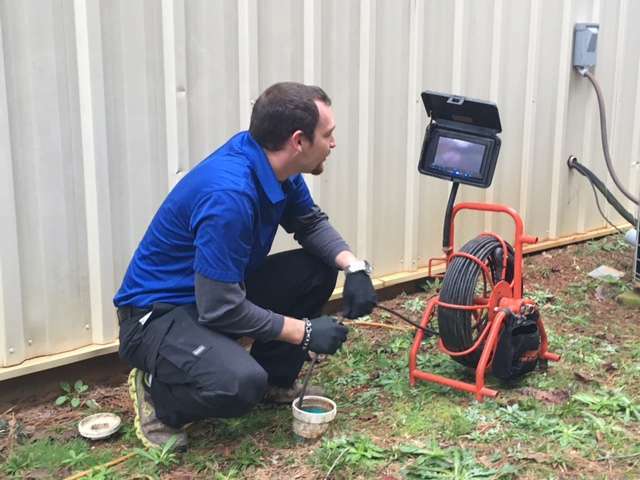 A video inspection can be used to diagnose and identify a number of sewer line problems, including root intrusion and broken, collapsed, or off-graded lines. If you’ve been having recurring sewer backups, or even if it’s a new problem, call our office to schedule a video inspection. We provide a free sewer line video inspection with every main sewer line clearing. Check out the coupon on our Promotions page.